Poster for school event. 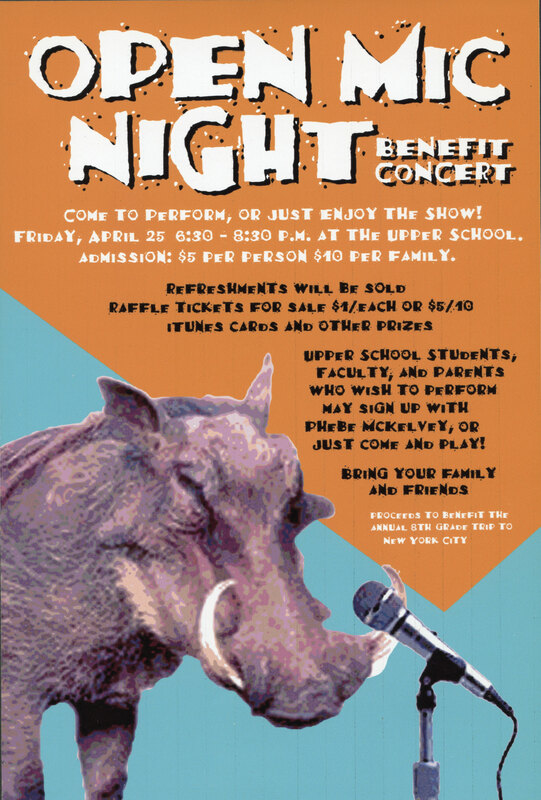 The boar is the schools' mascot. Project included art direction, design, illustration and production.